Where is the Best Place to Sell My Watch? Looking for where to sell watches can be difficult if you’re not sure of the various places to sell. So let’s break it down. Auctions (Online or In-Person): Places like these act as the middle man, so you don’t have to do any of the nitty-gritty selling work. Unfortunately, that also means you don’t get to keep the full sale amount. 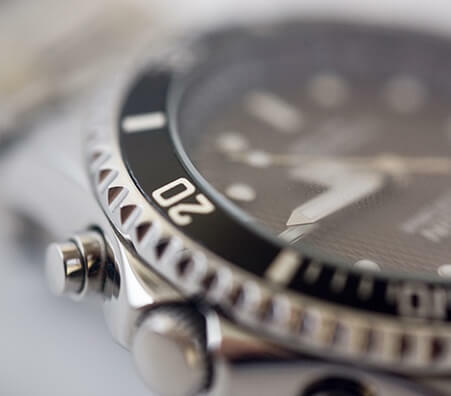 Additionally, auction houses are often found carrying counterfeit products, often causing top watch buyers to avoid sites like these when looking for genuine, branded, and quality watches. Online Selling Sites: Websites like Craigslist and Facebook Marketplace are good for making a fast buck. But, they are a considerable risk when it comes to security features and getting the highest payout. Private Buyers: Local shops and collectors take more time to locate and negotiate with; yet, when you find the right one, you’re sure to get the best deal. Be sure to research the buyer’s credentials and work experience to guarantee yourself a positive selling experience. 1. Know your timepiece: Check for a serial number or maker’s mark to confirm the authenticity of your watch’s brand. 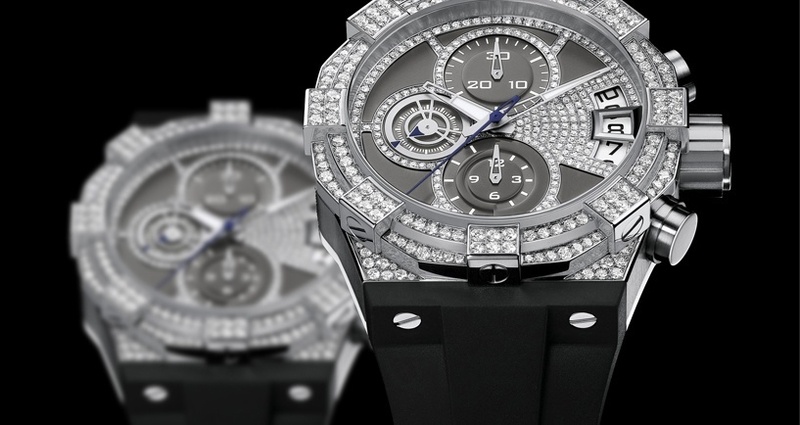 Brand name watches get a higher payout. 2. Find a reputable watch buyer: Look for someone who is certified and experienced. If you want to sell your watch safely, search for a buyer who has professional recommendations and conducts all business upfront. 3. Go for an appraisal: Be sure the buyer examines the watch in front of you. 4. Understand the buyer’s policy: Then, start negotiating. 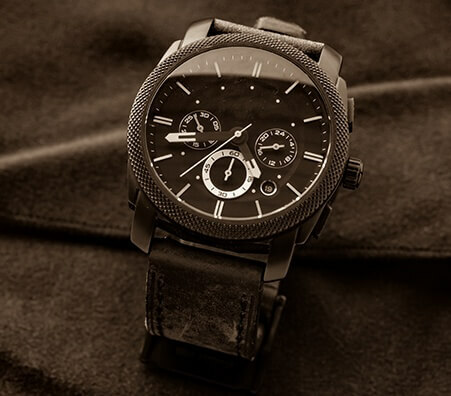 Brand name and luxury watches are always on the market for high value trades. However, knowing that your watch is worth so much, makes you worry if you’re really getting the best deal. 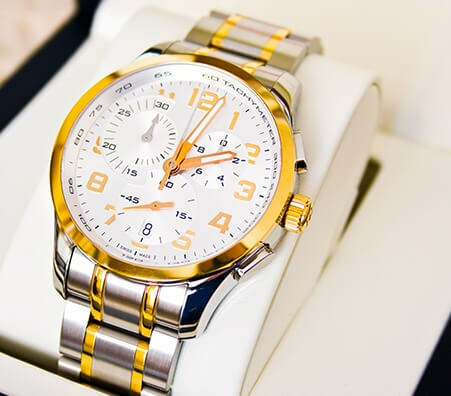 If you’ve been asking yourself, “How can I sell my watch for cash safely?” read on. This page is designed to help provide you with all the necessary pointers to help you through the selling process and land you the best deal for your watch. How Do I Find a Reputable Watch Buyer? 1. Outstanding ratings BBB, Yelp, and/or Google+. 2. Communicative and easy to understand. What is the process for selling a watch? 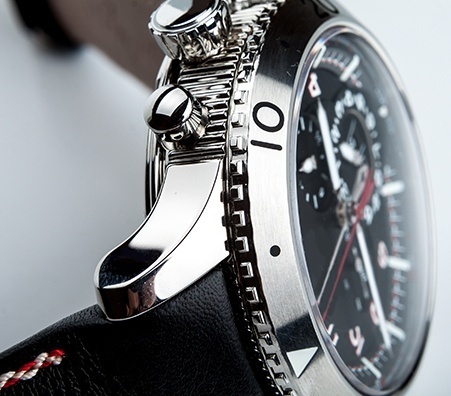 After you’ve found the right watch buyer for you, the next step is to get a quote. To do this, you will need to take your timepiece for an appraisal. The buyer will examine the watch and propose an offer. Once you’ve agreed on a price, you and the buyer will discuss payment methods and go through any legal formalities to be sure both parties are happy. How is a Watch Appraised? 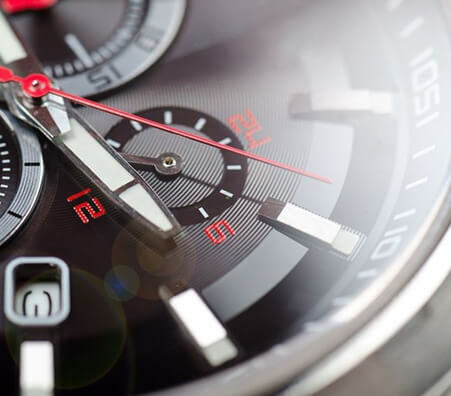 Most brand name watches like Cartier, Patek Philippe, or Rolex have a four to eight digit serial number that confirm the authenticity of the brand. 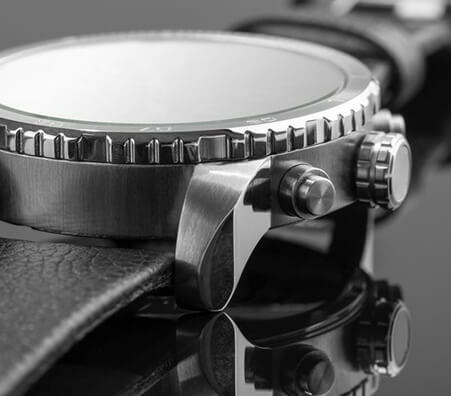 When you are selling luxury watches, the buyer and/or appraiser will look for this serial number by detaching the lugs and examining the six-o'clock side of the watch. 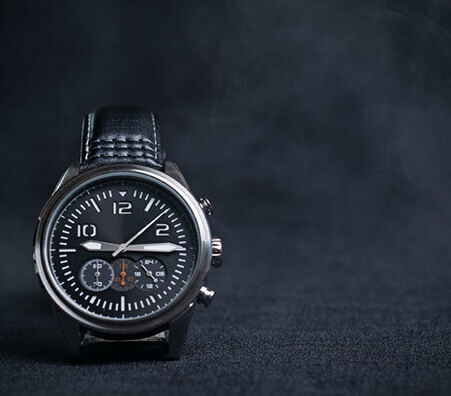 Once the watch’s authenticity is proven, the appraiser will then check for the piece’s production date, model number, metal contents, and craftsmanship. How Do Appraisers Calculate the Value of a Used Watch? 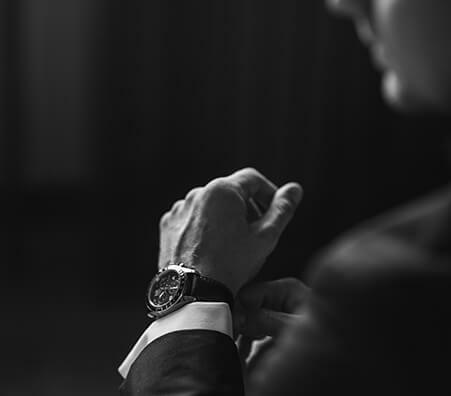 Be sure to look for a watch buyer that considers each of these factors in order to get the most when you sell your watch. 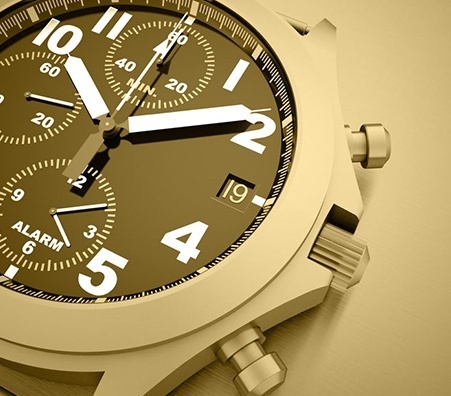 What are the Most Valuable Watch Brands to Sell? 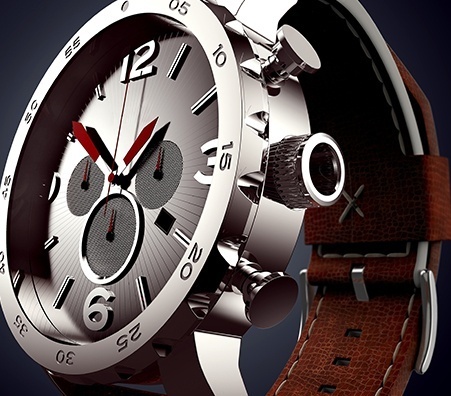 Watch collectors buy brand name and luxury watches for competitive prices all the time. 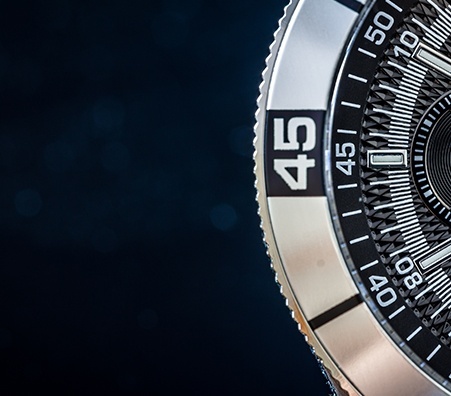 If you’re looking to sell luxury watches, some of the most valuable brand names include: Patek Phillipe, Audemars, Piguet, Rolex, Cartier, Bvlgari, and more. Due to the high-quality detail work and functionality of these brands, they are extremely valued in the market and fetch high profits. 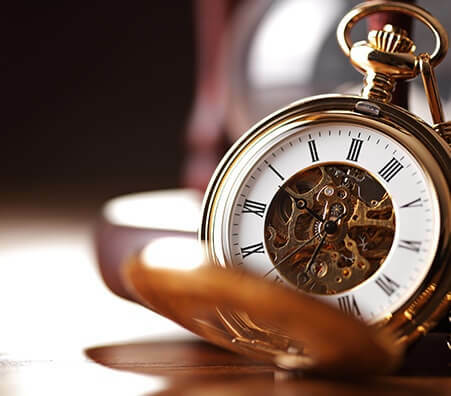 -Time efficiency: The entire appraisal and selling process takes about thirty minutes or less. -Safety and reliability: Local buyers are certified and experienced, so you know you aren’t getting scammed or cheated. - Instant Payout: If you agree to the offer, you will receive cash, wire transfer, or a check on the spot. Any More Helpful Tips for Selling My Watch? Remember to keep these things in mind before selling a watch. This way, you'll be sure to sell your watch for the best price out there. 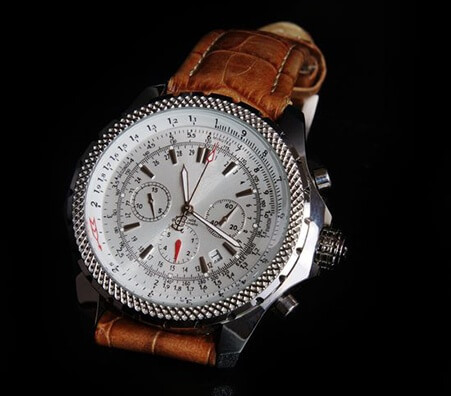 Find a reputable watch buyer that considers brand name, metal contents, and craftmanship, to get you the highest payout. Bring any original packaging or documents. Watch buyers love proof of authenticity and purchase, so having these documents will definitely up the offer price. You don’t need to take the first offer you’re given. Look around and compare prices to be sure you’re getting the top value for your watch. How to sell watches in a watch store? Whichever local store or watch buyer you sell your watch to, the process is essentially the same three basic steps. The buyer will first inspect the watch. Then you will be offered a price for the time piece. After this, the final offer will be negotiated, and the payment method secured. How to sell your watch confidently? The idea of suddenly selling a watch to a stranger whom you know nothing about, often frightens consumers into not selling at all. But, rest assured, as long as you do your research beforehand, selling watches is safe, easy, and even exciting! 1. The Scales: Every scale is important and should be certified and calibrated. 2. The Reputation: The store should be well-regarded, with a name of high standing in their immediate jewelry community. The best place to sell watches online for cash is either a consumer marketplace like Craigslist or Facebook, or an online private buyer. 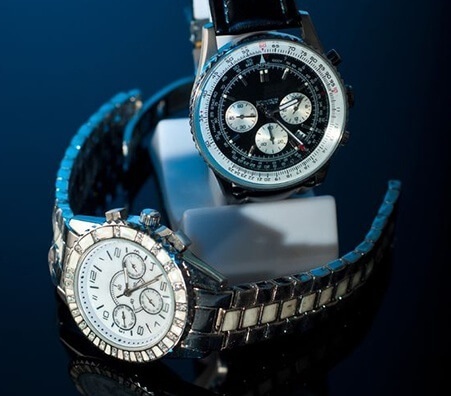 Many private buyers offer a service, where you can send in your watch for an appraisal and offer. If you’re not sure you can make it in to the store, try asking for a mail in kit! At Luriya, transparency is the name of the game, which is why we test and examine your watch right in front of you. The scales we buy are always regulated and NYS certified. When you sell your watch to us, a portion of the money goes to the charitable donations we make to support our community. As a family business with a reputation to uphold, we strive to keep all customers satisfied. 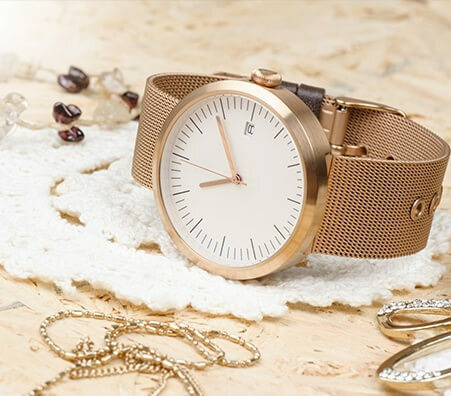 If you want to sell a watch with the least hassle and with an instant cash payout, then sell with Luriya!